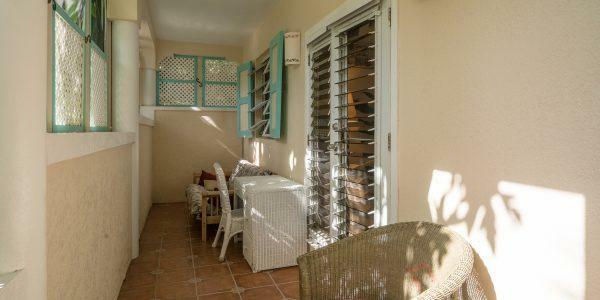 LITTLE LAGOON is an affordable, family-friendly seaside 2-BDR apartment rental that can be separated into two 1-BDR units, one with a full kitchen and one with a kitchenette. 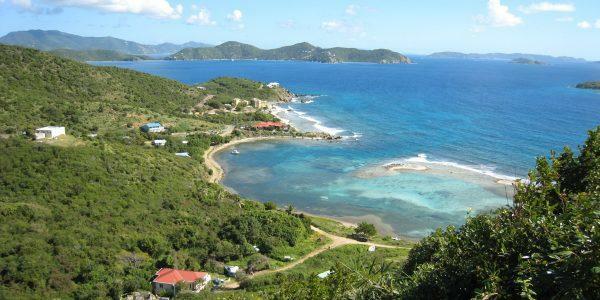 We are located right on beautiful John’s Folly Bay on the South side of St. John in the U.S. Virgin Islands. 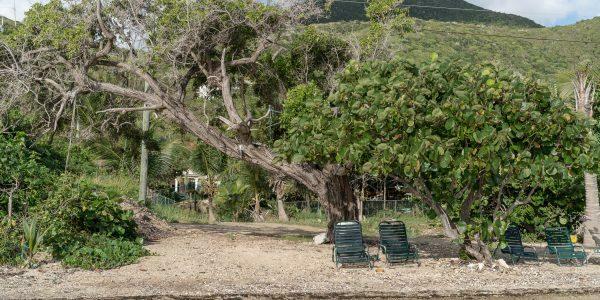 We are right around the corner from the former Concordia Ecocamps, with views of several U. S. and British Virgin Islands, the shipping lanes for cruise ships, and sailing & motor vessels. We face N.E. and experience awesome sunrises and reflections of beautiful sunsets. 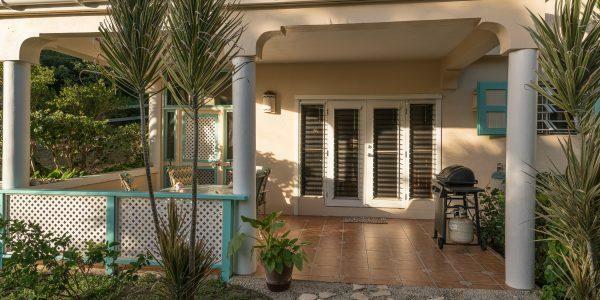 We are 100 yards from the beach at John’s Folly Bay and 20 feet above sea level on an easy grade property with beautifully landscaped vistas of tropical gardens/flowers/native trees/palm trees/fruit trees. The building is owner-occupied with 2 older children, and has an outdoor swings area available. We are steps away from John’s Folly Bay, a shallow, aquamarine lagoon on the south side of St. John that serves as a nursery for sea life such as baby fishes, lobsters, stingrays, conch, sea stars, and coral reefs, and we have periodic influxes of Sargassum seaweed which sometimes brings in other forms of sea life. We’re on the public bus route, but car rentals are recommended. ALL Little Lagoon Apartment Rentals come with: FREE SNORKEL GEAR, BEACH TOWELS, AND BEACH CHAIR USE! ALL RETURNING GUESTS GET A 10% DISCOUNT…ANY REFERRAL (FRIEND/RELATIVE) OF A PRIOR GUEST GETS A 10% DISCOUNT!! VISIT US ANY TIME IN MAY, JUNE, OCT or NOV AND GET 10% OFF ANY STAY OF 2 WEEKS OR MORE! 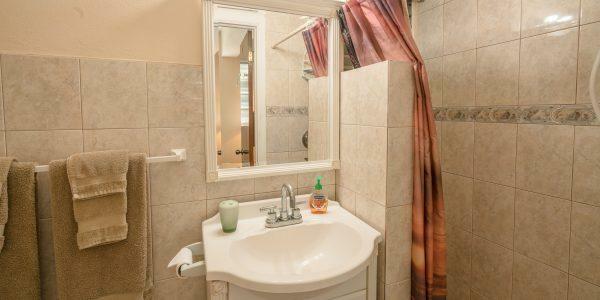 Your rental includes all towels & linens, and you may do one load of personal laundry per week (we take care of the towels & linens). There is plenty of off-street parking. No smoking and no pets please. 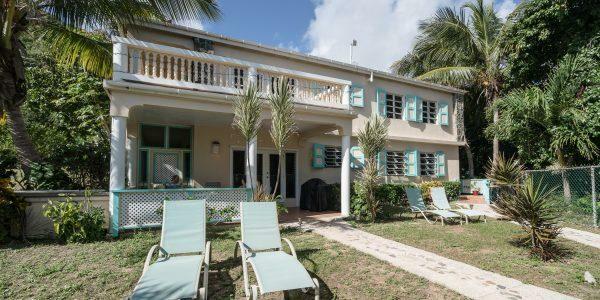 You might have many interesting questions to ask the owner, Ernest, who is a native Virgin Islander and a former OLYMPIC ATHLETE who competed in the 1992 Winter Olympics in Albertville, France! Bobsledding, no less! We even have an historic ruins built in 1882 on site, of which Ernest is the 5th generation. 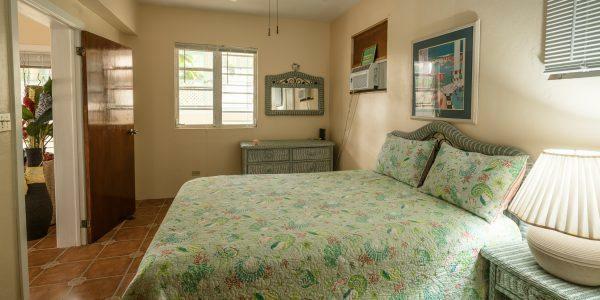 We are surrounded by hiking trails & various white sand and rocky swimming/snorkeling beaches. The V.I. National Park constitutes 2/3 of the island, and the skies are usually sunny with an average year-round temperature of 85 degrees. 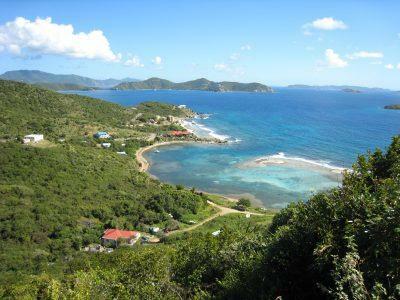 Come and enjoy a very affordable Caribbean vacation, and the beauty & serenity that is ST. JOHN, U. S. VIRGIN ISLANDS!! PLAN YOUR ESCAPE FROM THE ‘SNOW AND ICE’ TO THE ‘SUN AND FUN’ TODAY! 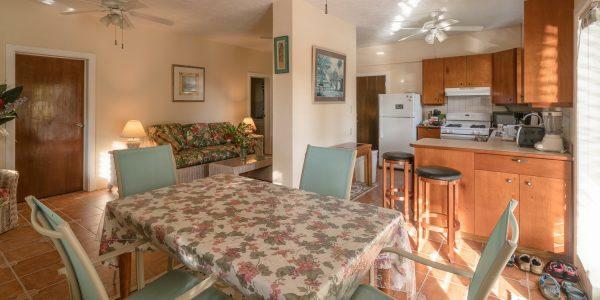 LITTLE LAGOONS NORTH & SOUTH COMBINED (2 BDR/2 BATH/2 LIVING ROOMS/FULL KITCHEN SCREENED-IN & OPEN PORCHES) ! ! 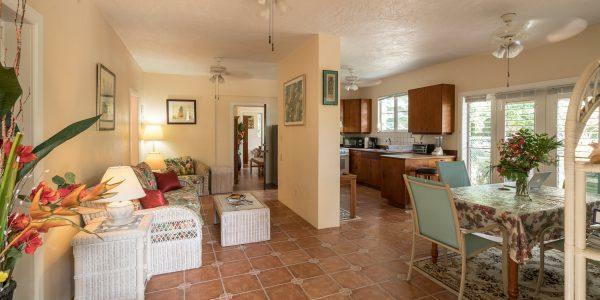 7/1/19-8/31/19 $125/Night 50% OFF SUMMER RATE! 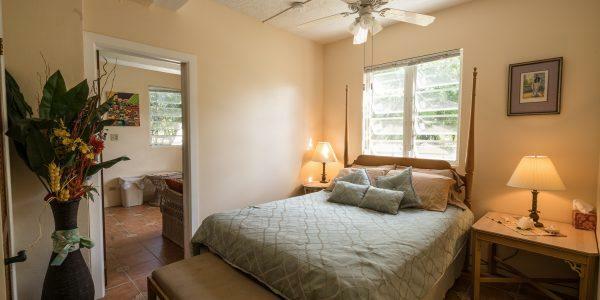 7/1/19-8/31/19 $90/Night 50% OFF SUMMER RATE! 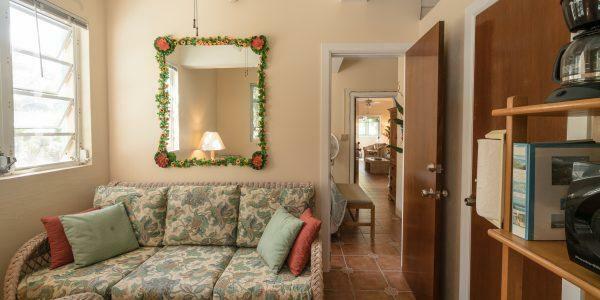 7/1/19-8/31/19 $65/Night 50% OFF SUMMER RATE! 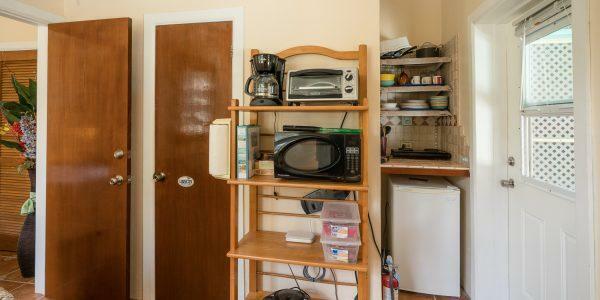 SMALL 1-BDR apt with Queen bed, small 3/4 bathroom, small livingroom with 2 twin beds, efficiency kitchen, “open” private porch. 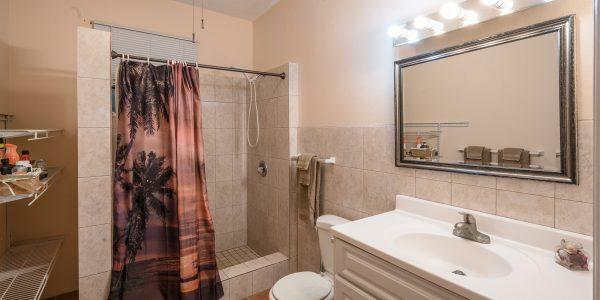 LARGE 1-BDR apt with Queen bed, large 3/4 bathroom, large livingroom with sofa bed, full kitchen/dining room, 1 “screened-in” and 1 “open” private porch. NORTH & SOUTH COMBINED: has 2-BDR’s, each with a Queen bed, two 3/4-bathrooms, 2 living rooms (1 large & 1 small), both with pull-out sofa beds, 2 kitchens (1 full & 1 efficiency kitchen), 1 screened in porch and 2 open porches, 2 entrances…THE ENTIRE 1ST FLOOR!! NO CHARGE FOR CHILDREN UNDER 16 ! ! 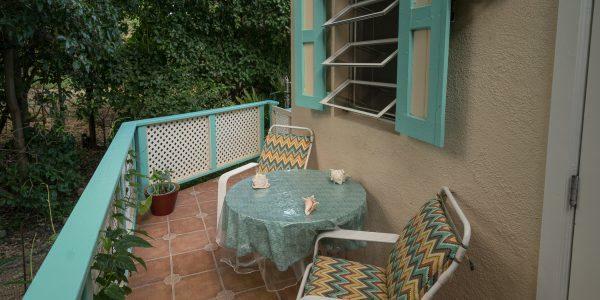 There is a 50% Rental Deposit due at the time of booking by check–balance due upon arrival by cash or money order. THE U.S. VIRGIN ISLANDS WERE STRUCK BY TWO CAT 5 HURRICANES (IRMA ON 9/6/17 AND MARIA ON 9/20/17). WE ARE HAPPY TO REPORT THAT OUR LITTLE LAGOON IS BACK UP AND RUNNING! ST. JOHN HAS MADE TREMENDOUS STRIDES IN OUR POST-HURRICANE RECOVERY, AND WE ARE WORKING STEADILY TOWARDS A FULL RECOVERY IN THE NEAR FUTURE!! CARIBBEAN SUNSET VIEW FROM LITTLE LAGOON, JOHN’S FOLLY BAY! 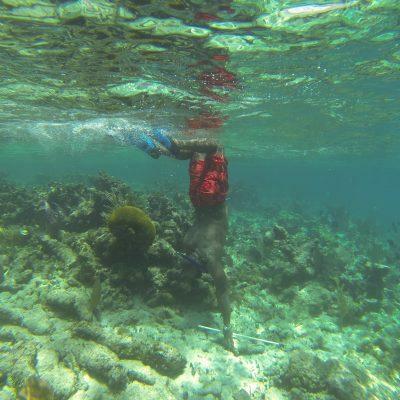 Just another day snorkeling...this time at Haulover Bay, East End, St. John, U.S. Virgin Islands!